I am a Digital & Social Media Strategist. I am a Work-From-Home Dad. I champion the Filipino Freelancer. 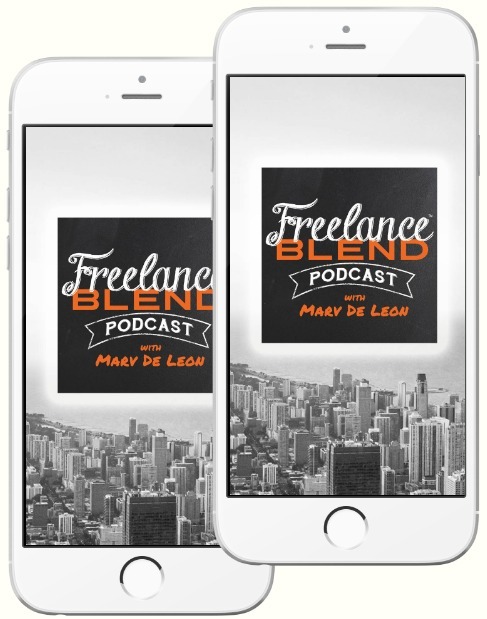 Created and hosted by Marv, this top-ranking podcast inspires and motivates thousands of Filipino freelancers and solopreneurs every week. Featuring interviews with some of the most popular and well-respected bloggers in the country! 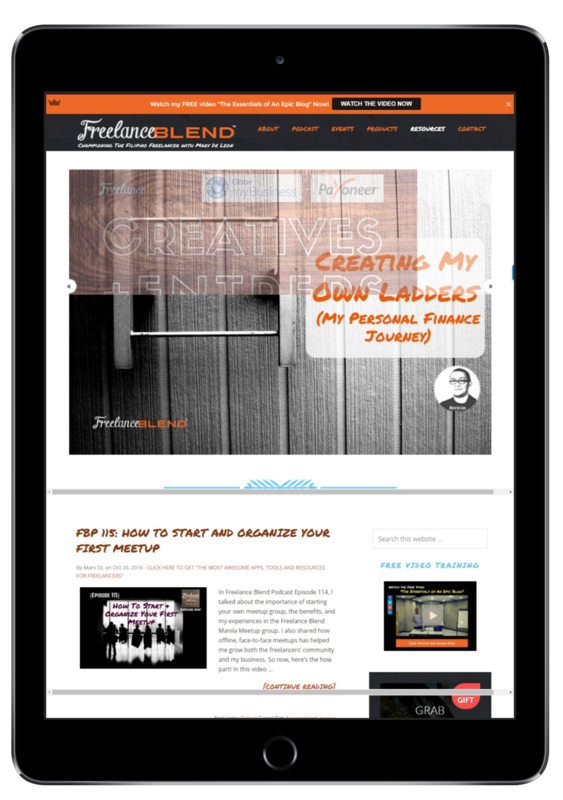 I speak from the heart on topics such as freelancing, personal branding, online business and social media. Here’s five of the most popular blog posts to date!